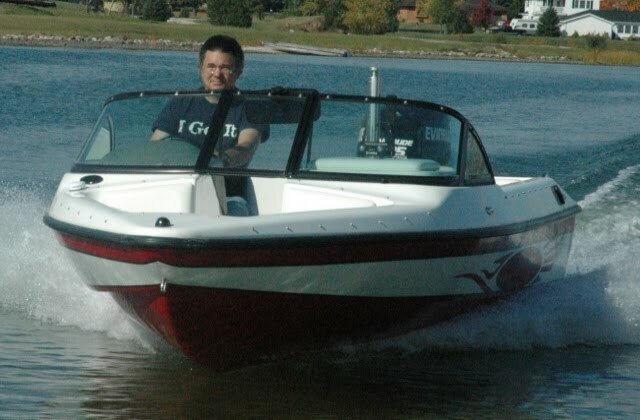 Dyna-Ski Boats: What color Dyna-Ski? Shoppers keep asking for more and more options. The latest request by far is for other colors of hulls. I'm always going to tell you that white is the very best. White does not seem to ever looked dated. It tends to age fairly well also. There are many boats on the large inland lake that we live on. I can tell you about how old the boats are just by the colors of the boats. Dyna-Ski has been building more white open bow boats with black as the stripe color but we have also built some all white open bow boats that were for recreational customers and not ski teams. The owners wanted the least amount of work needed to keep them looking sharp. In an effort to come up with a color palette for fiberglass I contacted the manufacturer where we purchase the colored materials. I thought this should be easy. Take a picture or two with my camera, put it online and away we go. I got a huge color card package. The fiberglass color choices are vast. 60+ pages with 14 selections on each card. So much for plan "A". I would caution that depending on the calibration of each individual computer monitor, there may be very slight or very drastic differences in digital color representation v. actual. Now you have choices. Picking a hull color other than white will add to your boat cost and may delay the building of the boat. The costs of the fiberglass color materials actually varies widely just like some vehicle colors vary on some models.